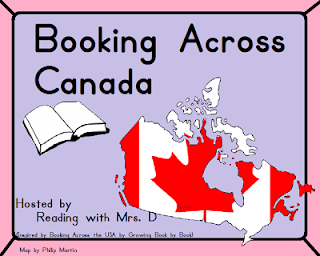 What a great idea from Mrs D from Reading With Mrs D ! 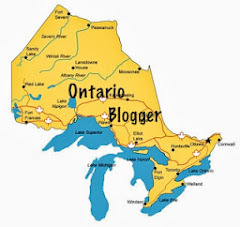 She is looking for at least one blogger from each province and territory in Canada to share a book representing their province and share a project or activity that connects with the book. What a cool opportunity and what amazing resources this will generate! 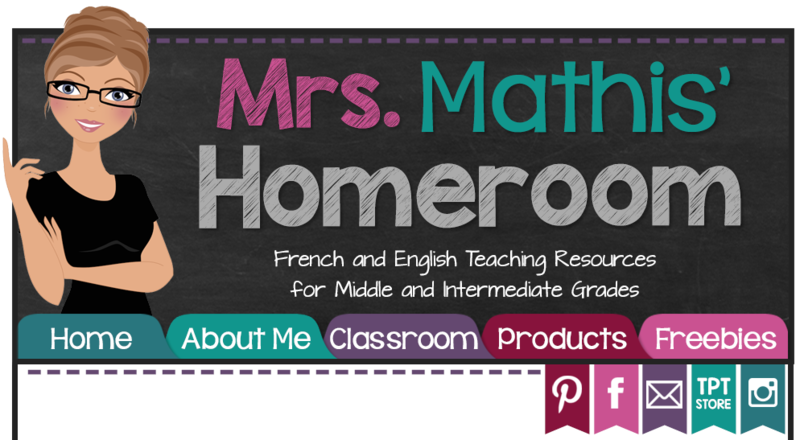 I have joined and hope to be able to share a French book to represent Ontario. If you're interested in participating, click on the image below! 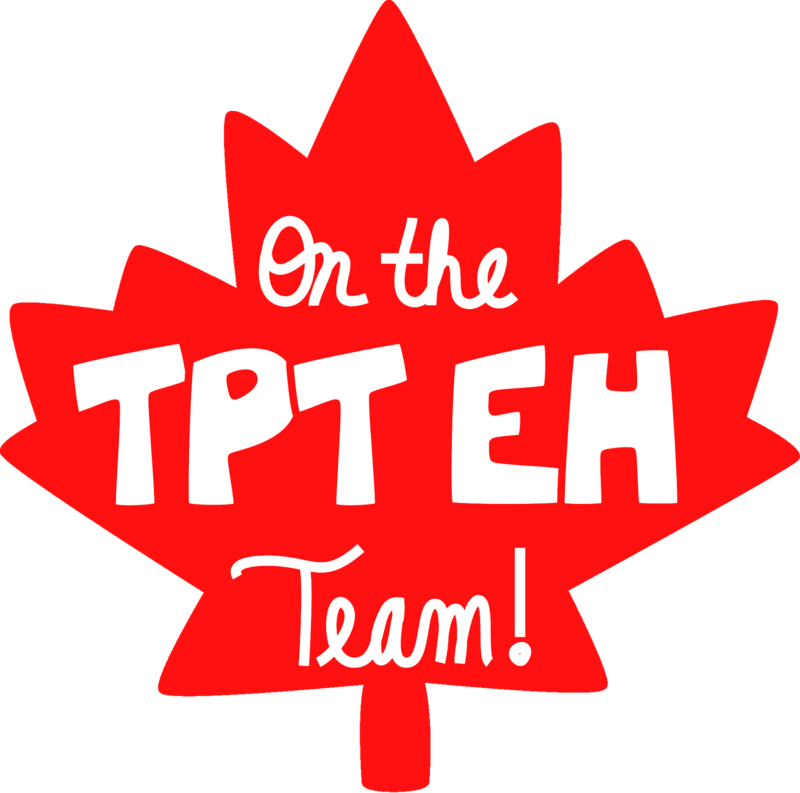 And share this information with other great Canadian bloggers!